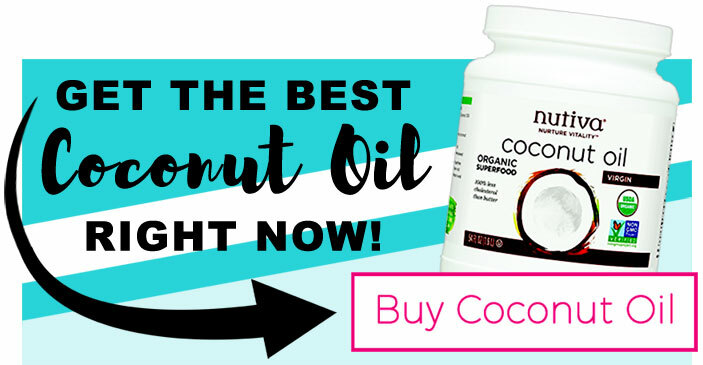 Coconut oil is a wonderful, multi-tasking health and beauty product that has leagues of fans! But have you heard of Monoi oil yet? Monoi oil is a Tahitian coconut oil beauty product thats also made from unrefined, virgin coconut oil. 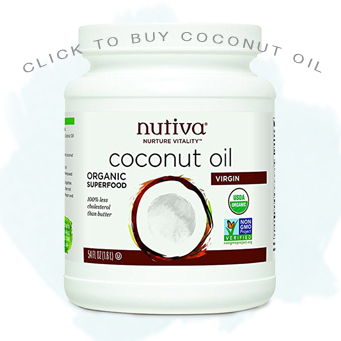 Its great for hair, skin and nails, and has been around for centuries. Monoi oil is a traditional Tahitian beauty product infused with flower essences. It has been regarded for centuries as the beauty secret of South Pacific women, who have traditionally used it to beautify their bountiful hair. Monoi’s naturally-pressed coconut oil is usually infused with Tahitian Gardenias (Tiare), which imparts it and its wearer with a gorgeous fragrance. Today, you can get monoi oil infused with additional flower essences like vanilla, jasmine, ylang ylang, and even a sandalwood variety that is suited for men. 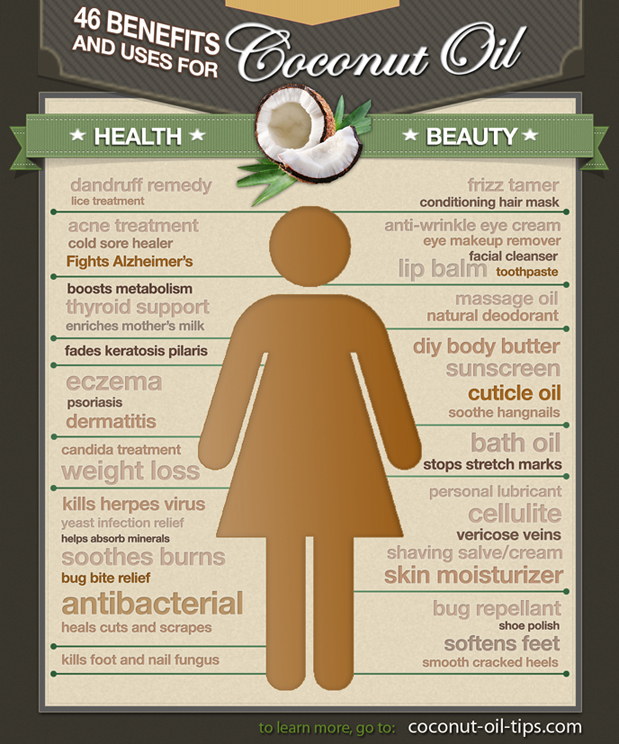 Coconut oils unique fatty acids are antibacterial, antiviral, and antimicrobial. Acts as an emollient and smooths and softens skin. Can be beneficial for skin conditions such as eczema, psoriasis, and keratosis pilaris. Contains antioxidants that help fight aging from environmental damage. For hair, monoi can be used as a pre-shampoo rinse or post-shampoo defrizzer, and of course scent your hair with its floral fragrance. It conditions hair and gives it a silky sheen, helping to repair split ends. Monoi is, essentially, a type of coconut oil that you would keep exclusively in your beauty cabinet. Its the same as virgin coconut oil, only it has a floral fragrance because its been infused, and evokes imagery of the beauty rituals of Tahitian women. Here are some of the monoi products available now. Nars Monoi Body Glow II — A lightweight, fragrant, and dreamy luxury monoi oil from NARS. Shop it here. ELEMIS Frangipani Monoi Body Oil – A luxury monoi oil that’s highly rated and sought after. It’s used for body and nails. ELEMIS Frangipani Monoi Salt Glow – Skin softening salt scrub for beautiful skin!